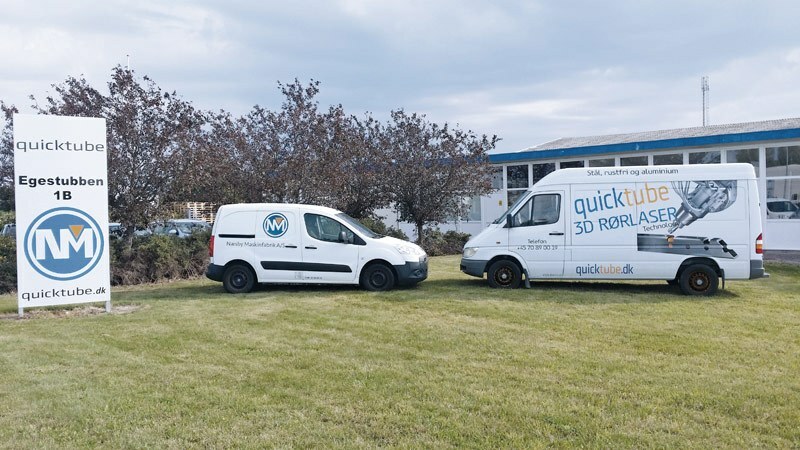 QuickTube offers a partnership based on unique knowledge and experience in production optimisation with advanced 3D laser cutting. With new customers, we often see genuine marvel at the results we can deliver. 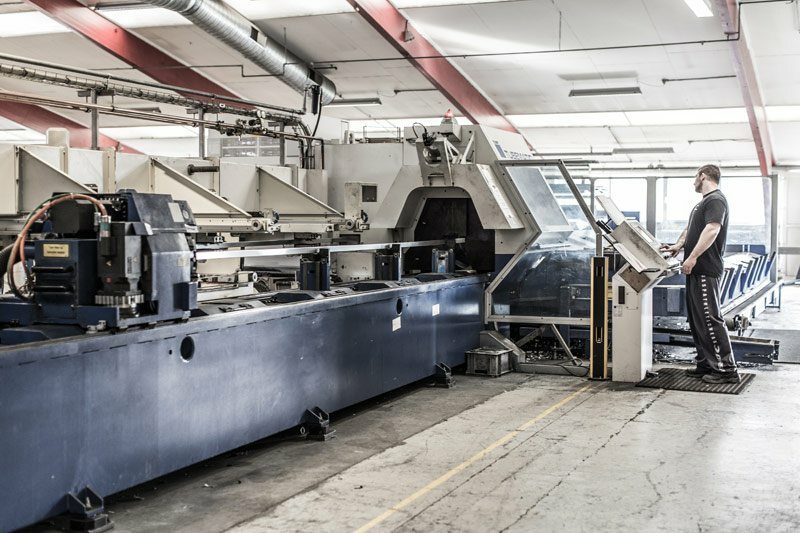 And we are thrilled each time a new business partner realises the considerable cost savings and technical possibilities achievable with 3D laser cutting. With this in mind, we feel confident in saying that this is the future of our industry! By performing the entire process in one go, we help our customers save up to 50% of the usual amount of time required for the assignment. And the quality is as consistent as it is exceptional. More about 3D laser cutting. Involve us from the start to fully utilise our experience and expertise in 3D laser cutting. We welcome a good challenge and often find that a problem can be solved more rationally and profitably when allowing us to analyse the situation and test the possibilities. QuickTube is made up of tech experts who manage a multitude of customer requirements. 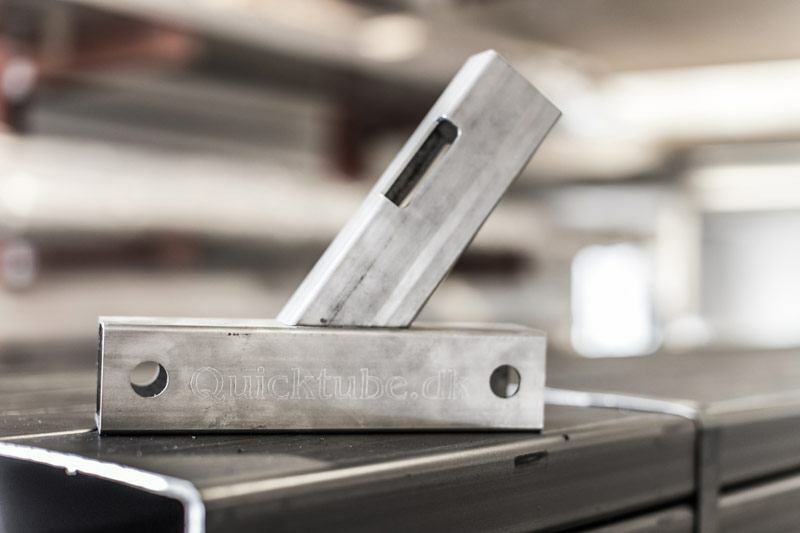 Whether you need a single delivery of laser-cut workpieces for further processing at your production facilities or a complete project management solution, we are ready to help. When it comes to figuring out the hows in your production, our efficient and flexible workflows ensure an on-time and quality-assured delivery that you can be proud to put your name to. Why not test us the next time you need a welding assignment done which you feel might be solved in a more rational way? You are always welcome to visit and experience some of the possibilities we can offer with 3D laser cutting. We always have hot coffee, and we are ready to surprise you with both quality and price. Or if you like, we can visit you for a demonstration of processed workpieces. Næsby Maskinfabrik A/S, QuickTube ApS and the Chinese company Ningbo NMF. 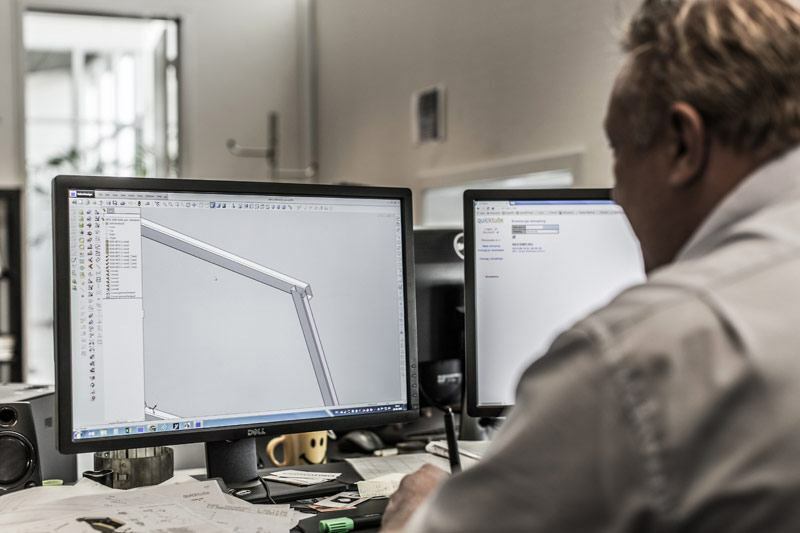 All three companies are strong in their own right, but we are strongest when we combine our individual expertise within consulting and processing of aluminium and steel.